Mac users who rely on the Mail app in Mac OS X for handling email may eventually need to delete a specific email address from the application and their Mac. This is common when an email address has changed or is no longer in use, whether it’s a work email or personal account. 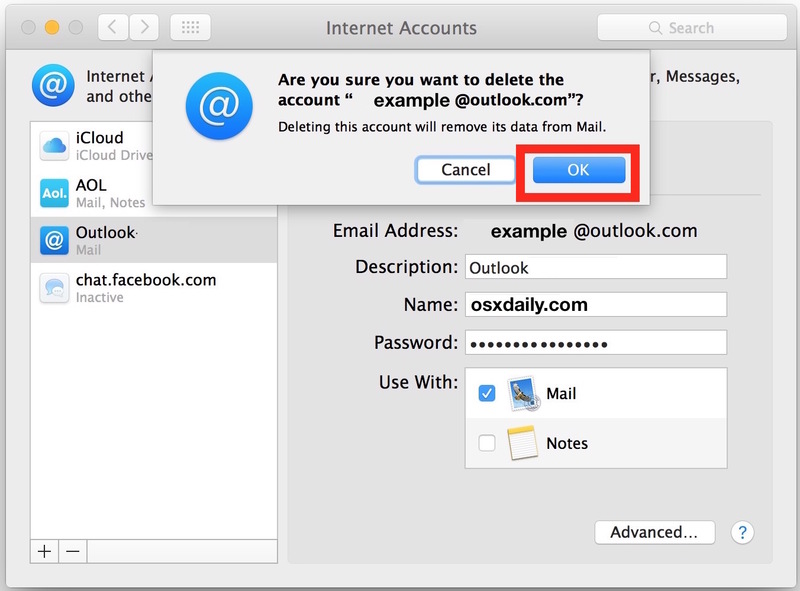 Note that by deleting an email account from the Mac and Mail app, you also delete all of the emails associated with that account from the Mail app as well. 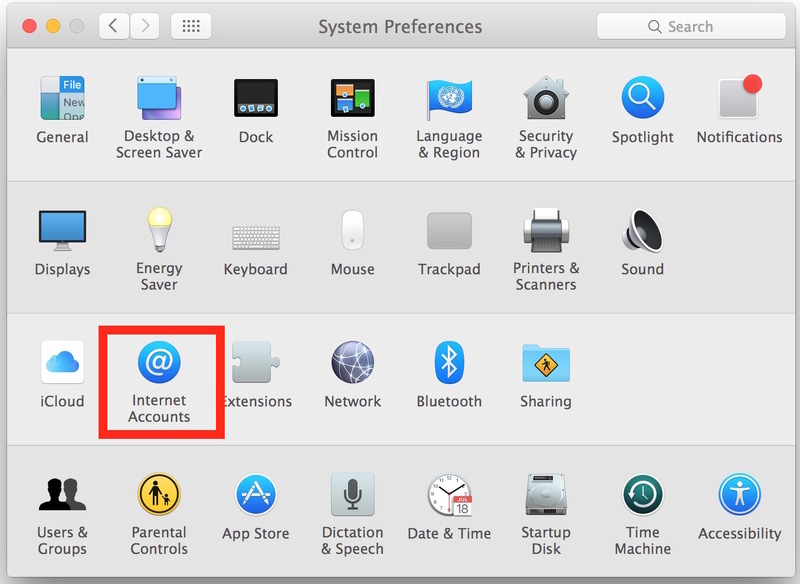 If you want to delete all emails without deleting the account in Mail for Mac OS X you can do that with these instructions instead, which preserves the account for use but clears all emails associated with it. This will completely delete an email address and email account from the Mac, including all settings for the email account, and removing all associated emails from the Mail app in Mac OS X. This removes the email account, associated email account settings, and all associated emails. You will no longer be able to email from that email address again (unless you set it up again, assuming the account itself is still active). Deleting an email account can be helpful for when an address is no longer needed or in use, but it can also be helpful if you have decided to ditch Mail app in favor of using a different default email client, whether it’s Gmail from the web or a different desktop app like outlook. If you’re removing the email account because it is no longer active or no longer needed, you may want to also delete the email account from any iPhone or iPad where it’s in use as well. Just like Mac OS X, deleting an email account from iOS also deletes its associated emails and settings. So how do I delete just the account, but keep all the emails associated with it? Not elegant…but why not select all the emails and forward them to an active or new account? That is exactly the solution that many people use, they forward all of their email from an old service to something like Gmail to bring them over to a webmail client that stores them forever. Then you don’t have to worry about using Mail app or Outlook, etc. I use Gmail on the web as my email and it works everywhere I need it, the only mail app I use is Mail on the iPhone. To keep the emails. Couldn’t we just export them? Haven’t tried this but assume it would work. After exporting, then delete the acct. Mail is terrible, always has been. Surely Apple could come up with something more dependable. Beware! About a year ago I deleted my Gmail account from Mail as I prefer to use gmail in a web browser or the Mail app on my iPad. Not only was the gmail account removed/deleted but also every single one of my 20 odd gmail folders was deleted from the Gmail server along with the files in them, never to be retrieved again from anywhere. After a lot of googling and emails, I found that this wasn’t unusual and that it was a problem with Mail! Maybe that problem has been fixed, but I’m not willing to give it another go. Sadly I was under the impression that “you can’t lose gmail files”. You can, and now I use Thunderbird on the Mac as a backup for all my gmail. – does all the emails will be deleted on the server gmail ? – Does the account will be deleted from google gmail ? After changing all my BT email account passwords (due to the Yahoo data breach) I found that Mail would not accept the new password for one of them. I ended up deleting that account on the Mac only to find that I couldn’t re-create it :( The error message says the account already exists . . . OK, but where? Grrrr! I stupidly set up a Gmail box within Mac Mail and now don’t want it there. I made the mistake of thinking if I deleted all the messages from Mail, deleted the box, I’d be okay. Obviously – NOT. Then I tried just keeping the Google box on Mail offline, but eventually it does go online all on its own. The whole emailing all the messages to another email address sure seems time consuming, but I guess it’s effective if ungraceful. 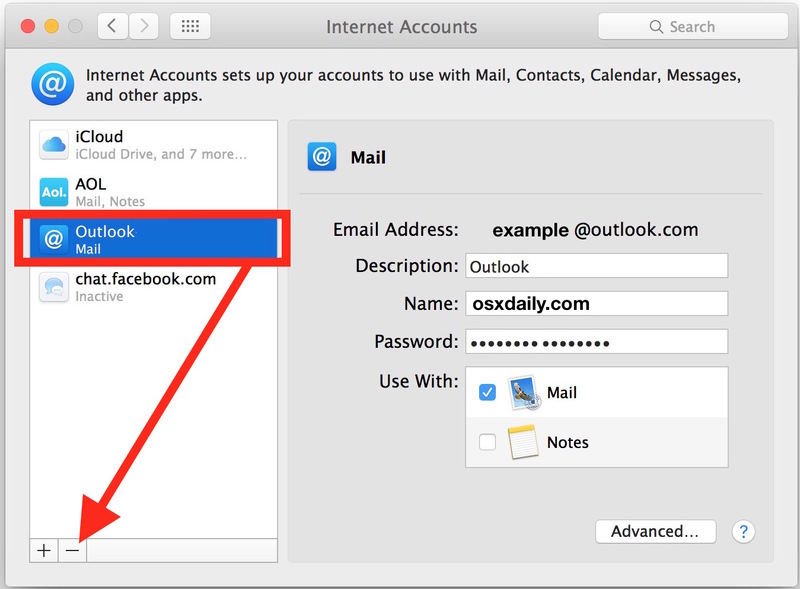 Thunderbird – is that a way to back up ONLY your email in Mac? I’ve looked for a solution to this forever. I want to just back up everything I have and start fresh with empty boxes and be able to look things up from another drive to speed up my laptop. How can I do that? I keep getting notices that my MacBook Pro is out of space. My gmail is huge and most likely the culprit. I deleted trash on my MacBook app. I went online to Google and my trash there was deleted as well. 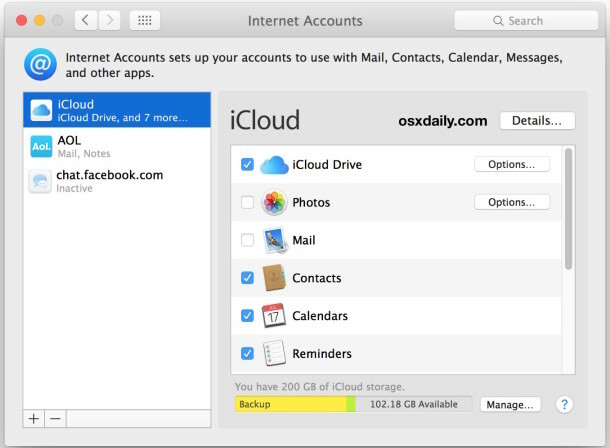 How do I keep my email online, and get rid of mail on my Mac? In IOS 11 you must go to “Accounts and Passwords” in the Settings file to add, delete, or change email accounts. I have the same problem. Want to delete my gmail account and all the files attachments etc from Mac mail but keep my online gmail account. Simplistically I just want to save memory and as I hardly use the mail app on my MacBook anymore I want to get rid and free up space but still want to be able to access from the gmail site.